It will soon be Father’s Day, and often that is viewed differently by so many. carries the wet tapping’s on the tent. and mounded piles around the edges. suspended over the receptor dug for it. fought in the past, and forgotten not. 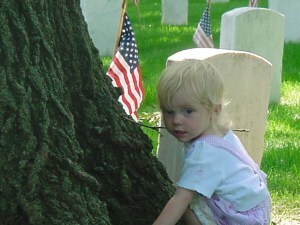 remembered; this daughter remembering not. my brother, sitting close by; silent. with a reassuring nod he was there. this the only son and namesake of the departed. a morning announced with the calling of the geese as they fly over. rowed to follow the curves, the sloping grass. the grass that carpets each gravesite. leans with motorcycles representing a special war. the confusion so related to the war of Southeast Asia.